There are a couple of islands near Puerto Vallarta, just off the northern point (Punta de Mita) of Banderas Bay, called the Marietas Islands. For years we have visited the islands to explore its many caves, both on land and below with scuba gear. It is riddled with caverns and caves. Today, you are not allowed on land as it is a protected bird sanctuary. You enter it by swimming through a cave; quite easy at low tide, a little scary at high tide when there are waves as well. Once you’ve made it through though, you’ve got half of a beach, open to the sky, and surrounded by steep walls. It is really quite beautiful and extraordinary. By the way, the Algarve in Portugal offers something similar, noted here. 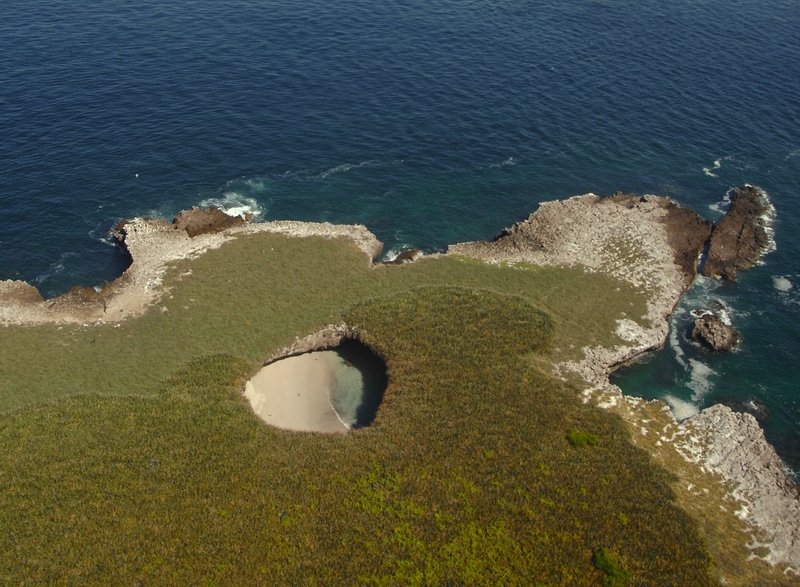 I read recently on a British travel blog, the Daily Mail, that these “holes” were created by the Mexican Navy who used it as shell practice during WWII (Check it out here). No truth to that, the islands are naturally this way, and unless the Navy were extremely good shooters, there is no way they could have left such perfect caves and openings such as these! This is simply a case of a tourist guide who became bored with his job (happens a lot), and to make it more interesting, he began embellishing the truth. 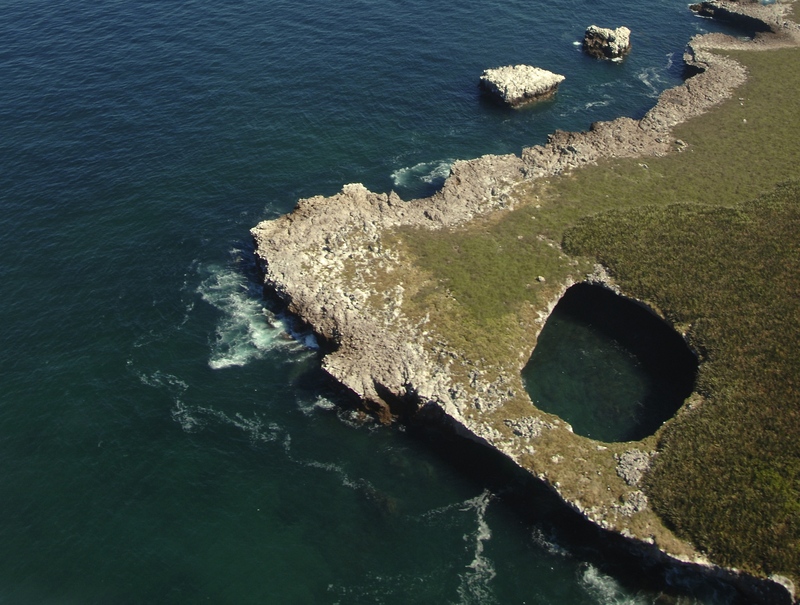 If you are in Vallarta, be sure to take in the Marietas Island and this open air, cavern beach. Below is a photo of one of the other “holes” in the island, accessible as well by sea, but no beach. 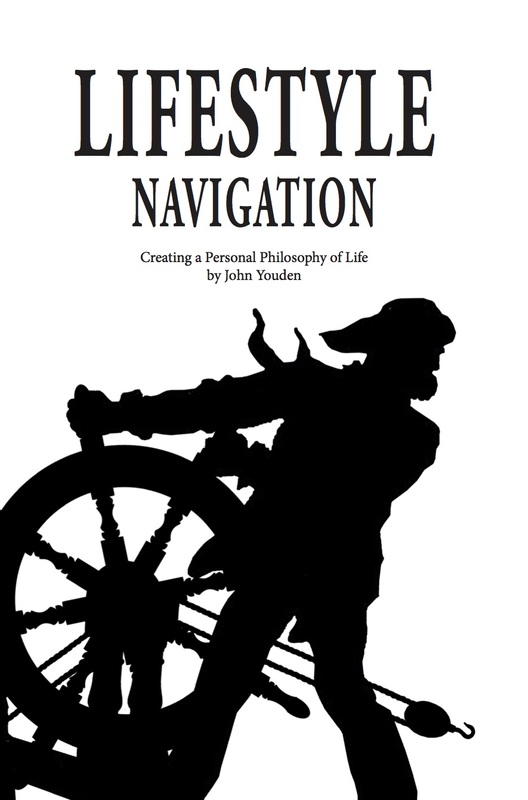 Back in my 20s, I had an idea for a book that I wanted to write, and actually did begin working on it, whenever I had the time. But most often there was not enough time. Recently I’ve had more time on my hands and so thirty some-odd years later, I finally managed to finish it. It has probably been one of the hardest things I’ve done. Close to a couple hundred books were read and studied, looking for commonalities or ideas that struck home to me. Once written I found that the editing process took nearly as long as writing the book. Then I had the page layouts and cover to design to do. And when that was all done, I had to figure out how the digital publishing world works. Needless to say, I learned a lot along the way. 2015 is gearing up to be just as busy as 2014 for travel for us. We are currently in Mexico and will be here until the end of March. We then fly up to Ft. Lauderdale where we’ll be joining up with good friends to spend six weeks touring up the East coast Intercoastal waterway on their 75′ Nordhavn. We are really looking forward to that trip. After that it is back to Nice for a bit, before heading out on a road trip from Nice to Luxembourg, driving and visiting Turin, Italy; Bern, Switzerland; Bourne, Bourgogne, Luxembourg (with other stops along the way) and ending in Paris. Our summer we’ll be spent between Nice, Paris and Noirmoutier. In the fall we have a month-long trip planned for Portugal, a first-time for us, which we are also really looking forward to. And in December it will be back to Puerto Vallarta. Planning all this is extremely time-consuming. Thankfully there is the Internet, a lot of great information websites, Tripit and Evernote to keep everything we need and information on everything we want to do in one place.